At Rose-Innes we like to share our knowledge and experience. 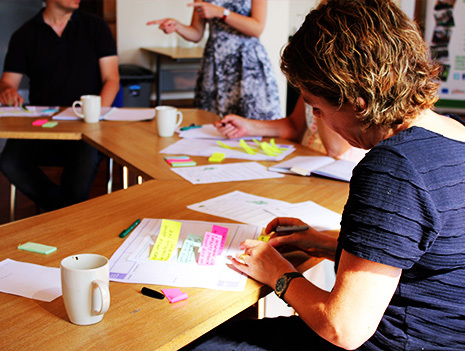 We run frequent workshops on topics like branding and customer insight in and around South Wales. Take a look at our diary of upcoming workshops and events. If you'd like to receive updates for our workshops then you can sign up to our newsletter at the bottom of the page. Are you a female employer or employee working in Caerphilly? Then this Brand workshop is for you. This hands on session for Caerphilly's Working Women Forum will give you a greater understanding of the importance of Brand. 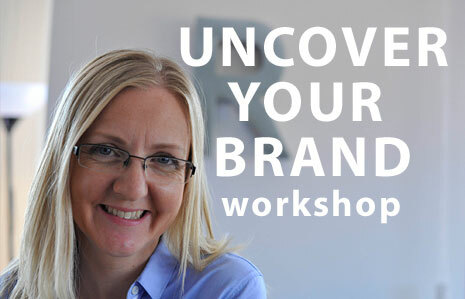 Our Brand Workshop is back by popular demand! 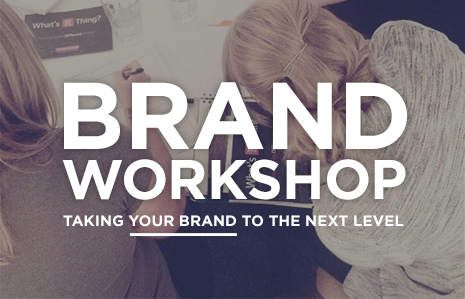 This hands on session will give you the insight needed to take your brand to the next level. The importance of brand is explained as is the significance of brand values and what they mean to your business. Missed our last one? Well, it's back! 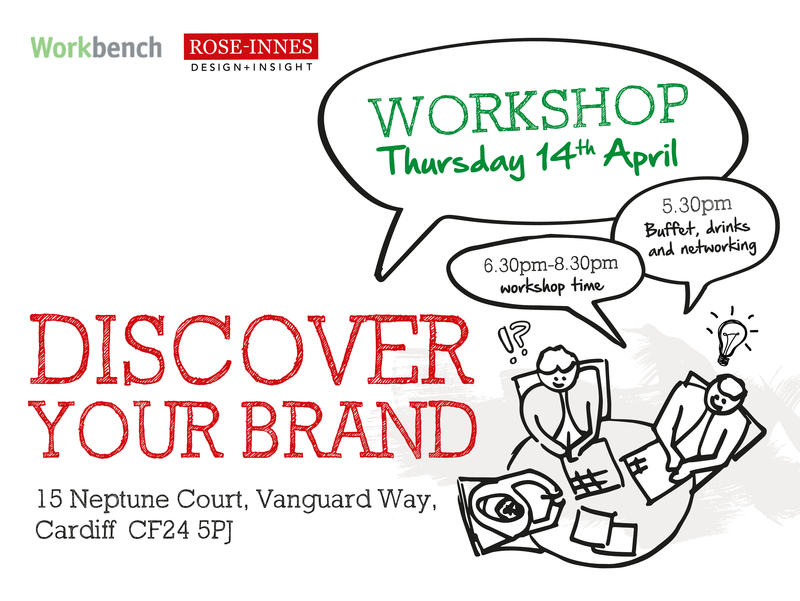 This practical hands-on workshop will give you valuable understanding around the importance of brand within the business. Brand is explained from the ground up, we use simple language and give you a practical framework to develop your brand. This practical 2 hour hands-on workshop can bring valuable understanding around the importance of brand within your business. Brand is explained from the ground up, using simple language and designed for people that are unsure what it is or the power it could have in their business. How on earth can a design agency help a housing association with its rent management issues? Well, we have a very useful set of design tools and processes that allows us to uncover service issues and design solutions for it. 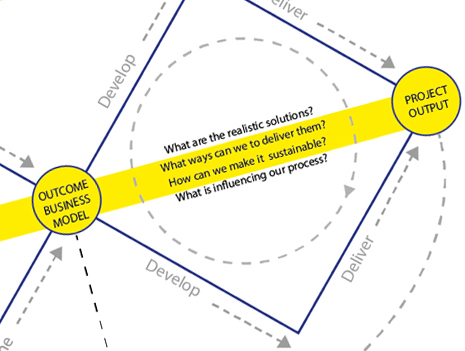 Do you want to build your own strategic business and marketing personas, improving your market presence and competitive edge? As an associate of Satori Lab, Michelle was a part of the team that delivered the bid document for Arts Torfaen Council Economic Development and Arts regeneration (as an associate of Satori Lab) during July 2014. 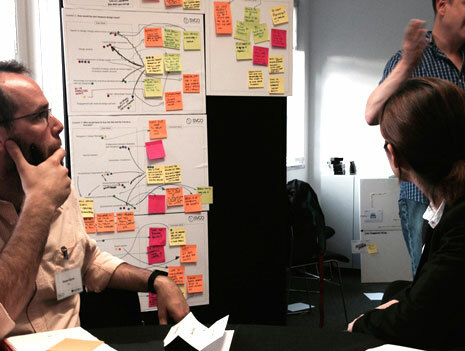 Michelle participated in a Measuring Social Value of Design Workshop hosted by Youngok Choi. A collaborative AHRC funded project with the PDR team at Cardiff Metropolitan University. This new boutique CGI studio specialises in photorealistic 3D visualisation and animations for digital and print. Over the course of a morning we were able to help them map out the business and plan for marketing activities, as well as review the brand values and to appropriate their plans for reaching out to target customer segments. 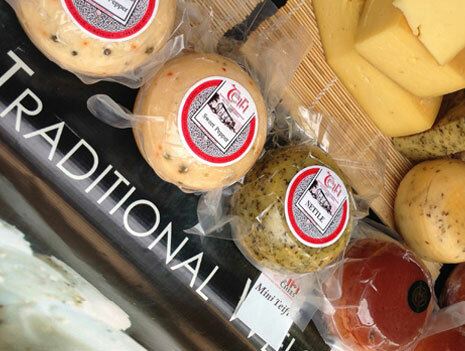 Capital Region Tourism July and August 2014 South Wales One to one design support sessions for food tourism businesses. 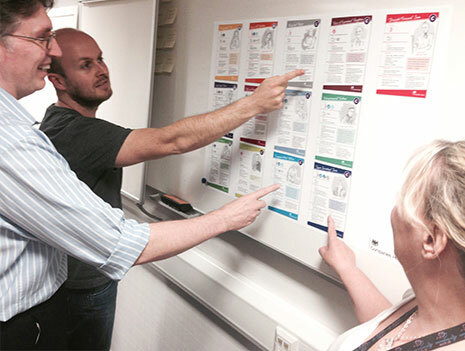 Companies House Insights Team attended our workshop at Cardiff University Business School about Service Design. 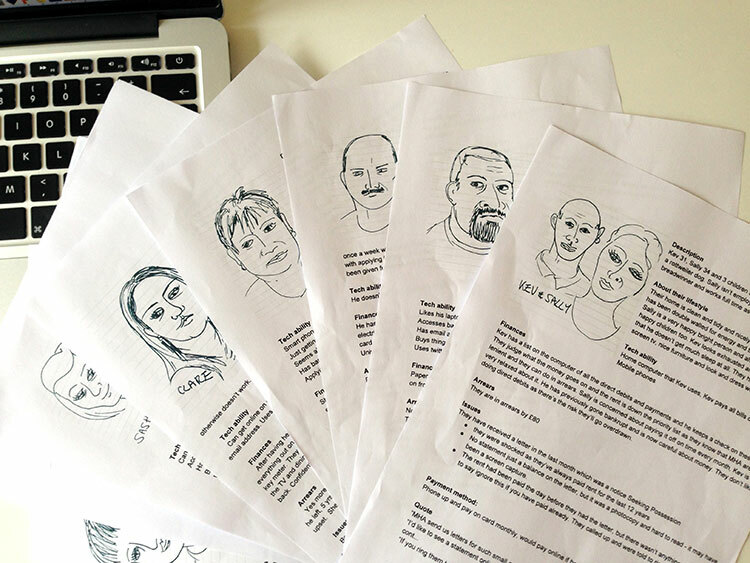 Following this we had a request to support them with creating a set of primary Personas for services development. 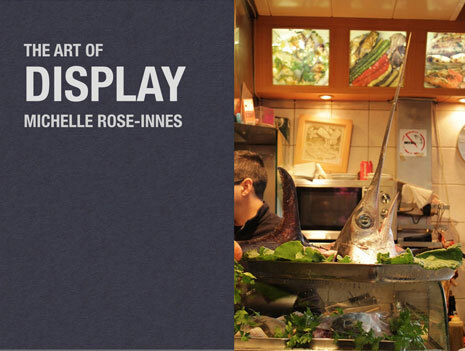 The Art of Display Workshop for local businesses and retailers. Date TBC. 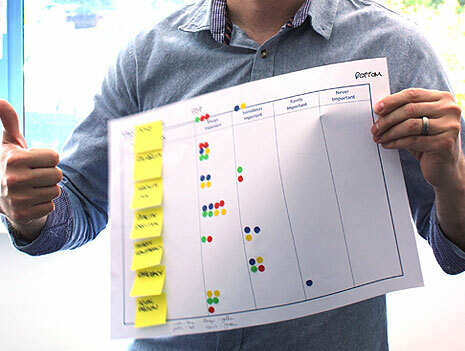 Creating and using Personas - October 15th 2014.